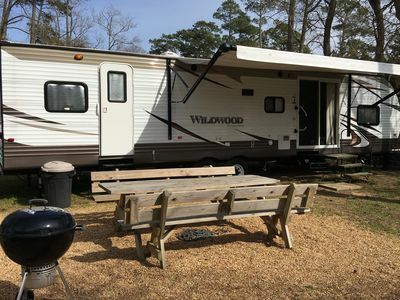 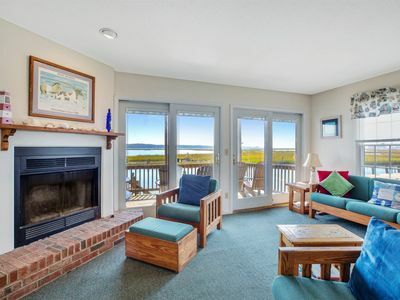 Prime Season Rates: $975 weekly/$195 nightly. 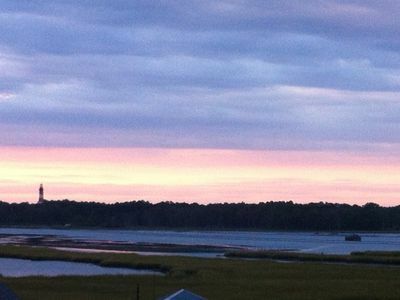 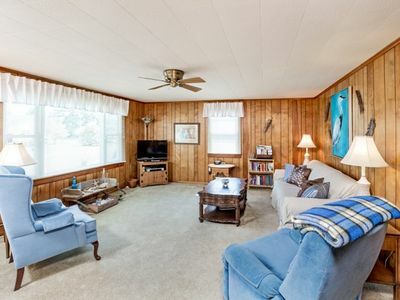 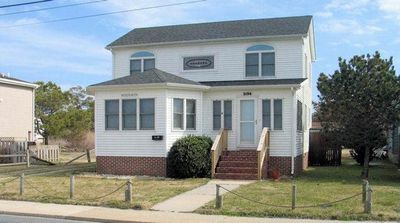 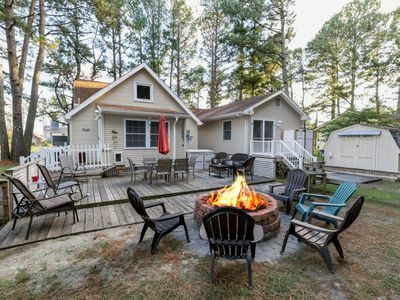 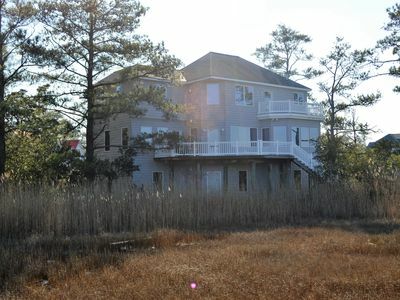 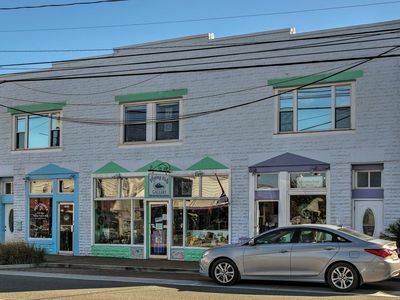 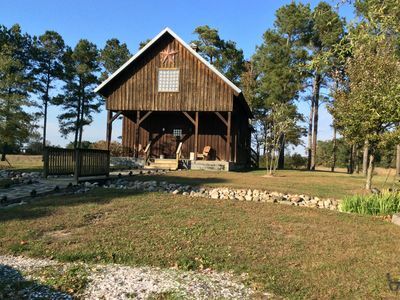 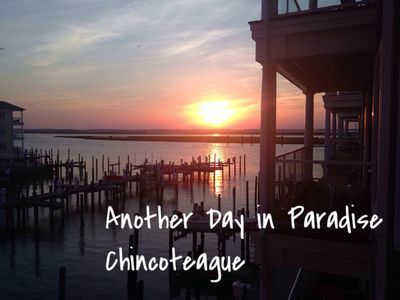 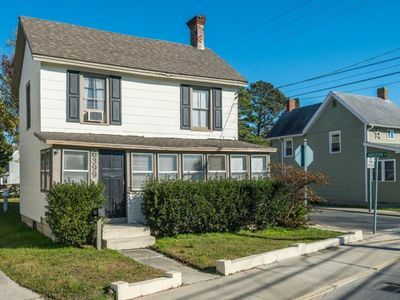 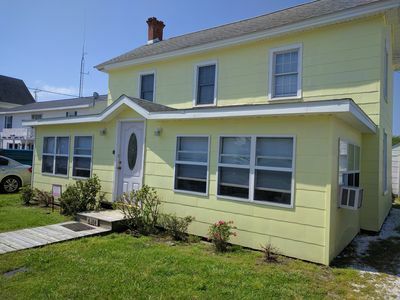 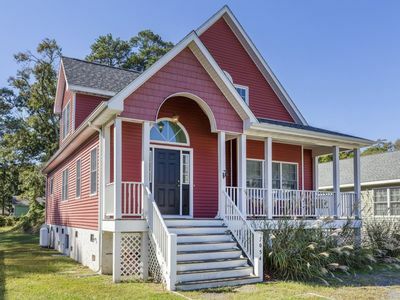 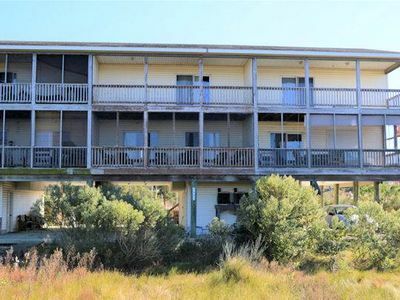 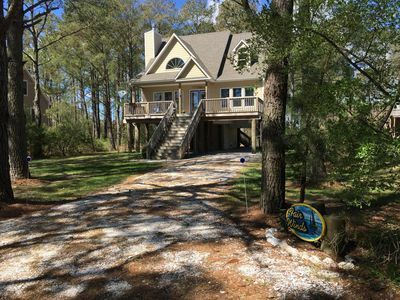 Immaculate home, close to the bridge to Assateague, bike to the beach! 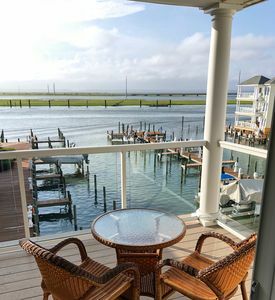 Serenity awaits you at this magnificent home with access to 3 Pools, Marina, Golf, and much more! 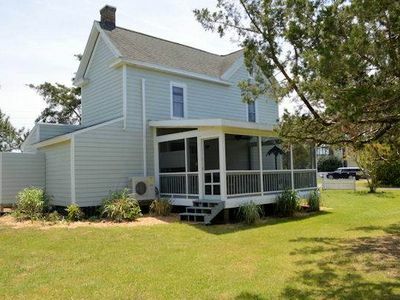 You will love this adorable 2 Bedroom/1 Bath Cottage that sleeps 6! 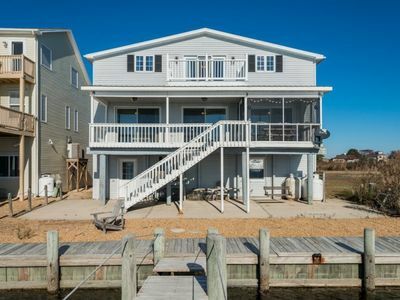 This stunning 3 Bedroom/2.5 Bath Vacation Home will delight your senses & thrill your family! 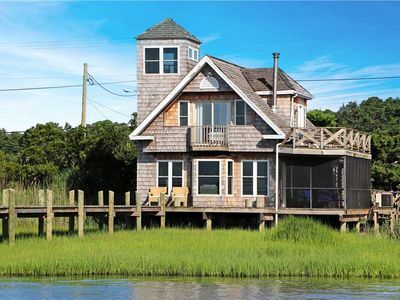 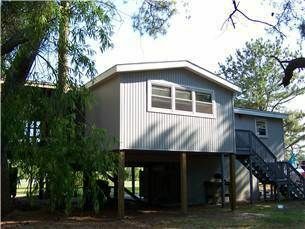 Water Views & Great Spaces! 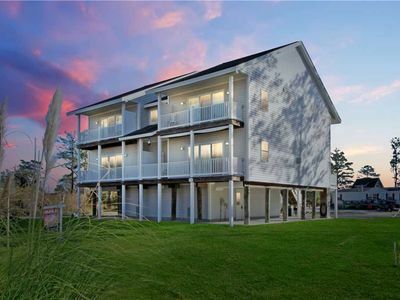 This lovely 3 Bedroom/2.5 Bath End-Unit Townhome sleeps 8 & is Dog-Friendly!